Cole Jenkins has been working on Visual Arts, Film, and Music for a little over 15 years now. He was Born and Raised in Orange County, California. He graduated from Arizona State University in the spring of 2011 with a degree in Communication and Film Studies. 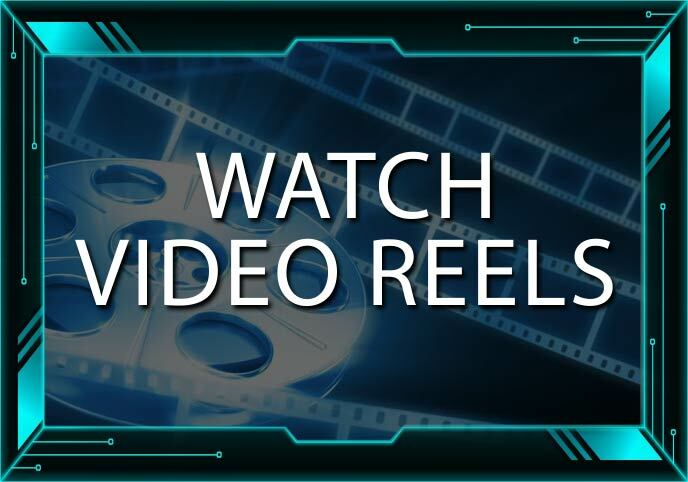 During his last Year in Arizona, he worked at an award winning marketing company called “Mojo Video Marketing” where he perfected his Film and Media Skills, knowledge of Business, and internet Marketing skills. In early 2012 He moved to Los Angeles to Pursue a Career in Film/Media/Entertainment. Since then, he has been involved with a plethora of creative projects including Music Videos, Short Films, Live music Performances, Acting, On set-Sound Production, Comedy Film-Making, and much more. 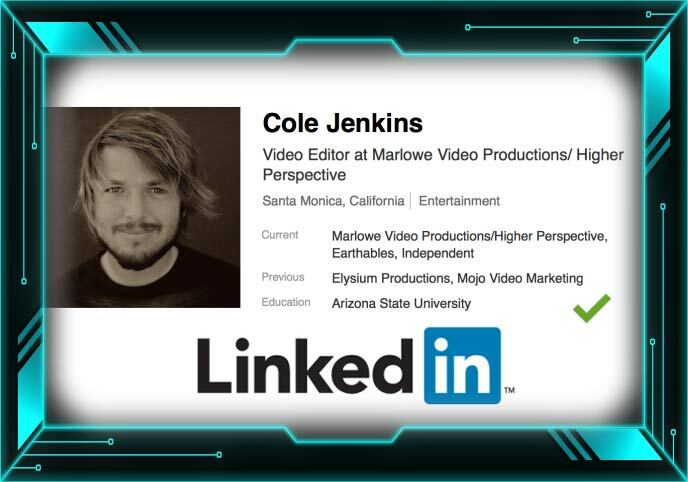 While living in LA, he has made a living Doing Freelance Work on Various Gigs by applying his Video Editing, Motion Graphics, and Storytelling skills. In late 2015, Jenkins was introduced to the wonderful world of Social media, Internet Marketing/Business, and E-commerce. Soon after, He was hired to be the Lead Video Editor for a popular Facebook Page called “Earthables”. He soon started to collaborate with various artists and entrepreneurs on opposite sides of the country. This led him to his next job as a Video Editor and Story Creator for Marlowe Video Productions, who Create and Distribute Viral Infographic videos to Various Top Facebook Blog/pages including: Higher Perspective, Earthables, Love what Matters, Sungazing, Earthporn, Wordables, and Many More. Cole has accumulated over 500 Million+ Views Worldwide on all the videos he has made for these Facebook Publishers. Cole Jenkins – Demo Reel 2012 from cole jenkins on Vimeo. Cole Jenkins Demo Reel 2011 from cole jenkins on Vimeo.